We guarantee you’ll find some new favorites on this list. 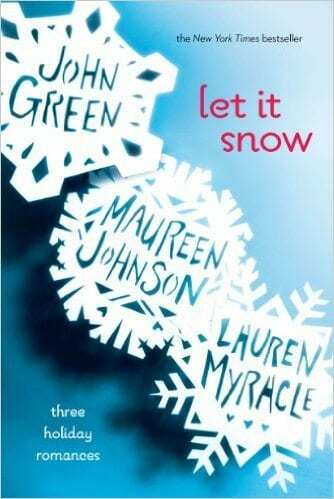 Who loves winter holiday books? ? 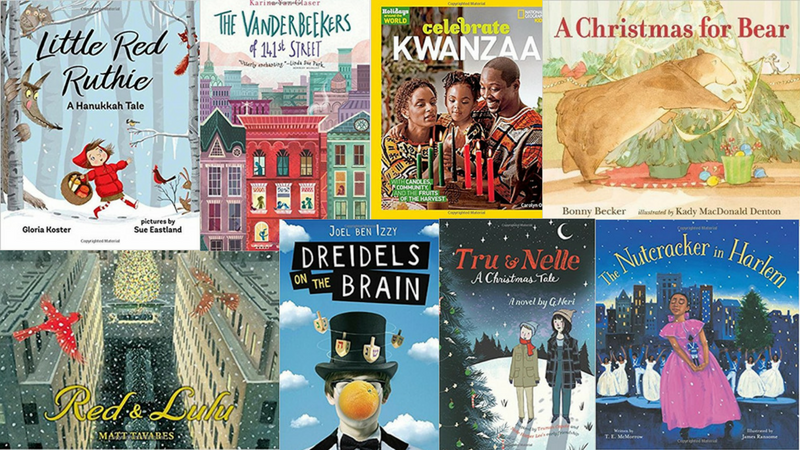 This diverse list of Kwanzaa, Hanukkah, and Christmas books for kids will give you plenty of options for your classroom. 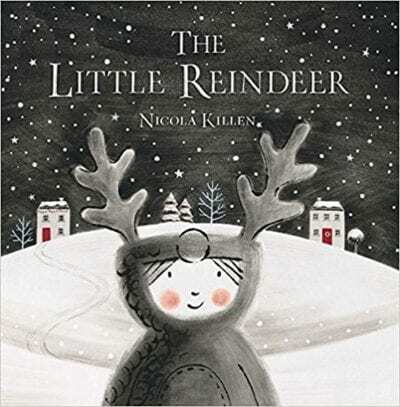 A little girl finds a lost reindeer in the woods and goes on a magical Christmas adventure. The charcoal pictures with pops of red and silver foil accents could inspire some adorable student artwork. 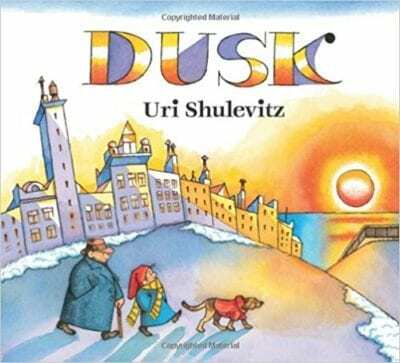 In this companion book to the Caldecott Honor recipient Snow, the boy and his dog walk through the city as the sun goes down, noticing the lights for Christmas, Hanukkah, and Kwanzaa in the windows. 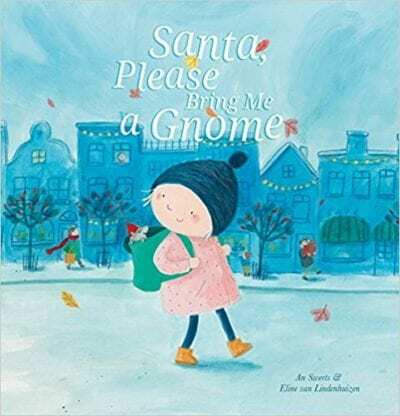 Tess has an unusual request for Santa: a real gnome. The sweet ending shows that sometimes wishes can come true in unexpected ways. 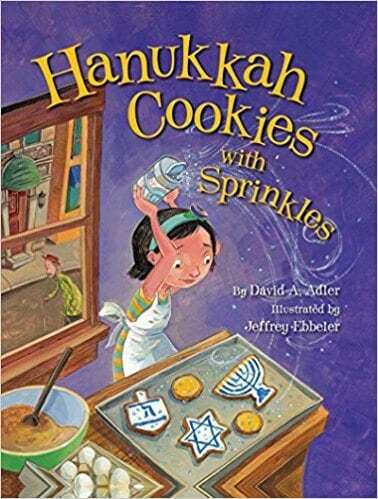 Kids will enjoy this cheerful story that upholds the magic of Santa Claus while also acknowledging the kids who wonder why Jewish children don’t receive gifts dropped down the chimney. 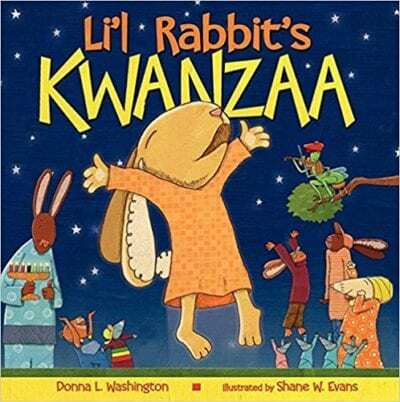 This Brer Rabbit-inspired tale stars a young rabbit that thinks he’s too small to help his sick grandmother celebrate Kwanzaa. The community comes together to help, demonstrating the spirit of the holiday. Susan Jeffers brings her artistic talent to the classic song lyrics. Students will need to infer from the pictures the secondary storyline about a siblings on their way to deliver a special gift: hockey skates for their sporty grandma. 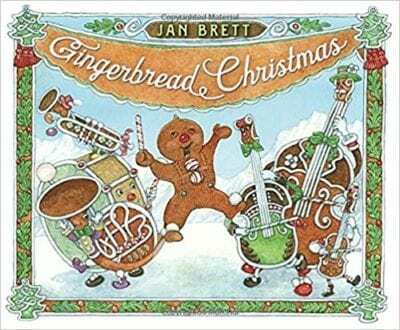 It’s not the holidays without least one of Jan Brett’s many seasonal titles. The latest installment of the adventures of the Gingerbread Baby and Matti takes the pair to a Christmas music festival. Grab the clear packing tape: students will want to unfold the signature pop-out page at the end again and again. 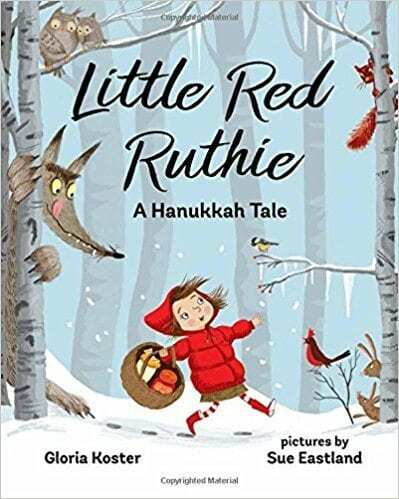 Smart little Ruthie fries up batch after batch of latkes when the wolf shows up at Grandma’s house. Soon he’s too stuffed to eat anything–or anyone–else. 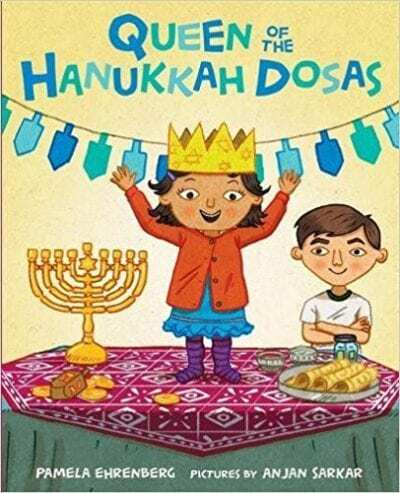 A boy makes Indian dosas instead of latkes for Hanukkah with his family, a nice reminder that holiday celebrations can be whatever families make them. 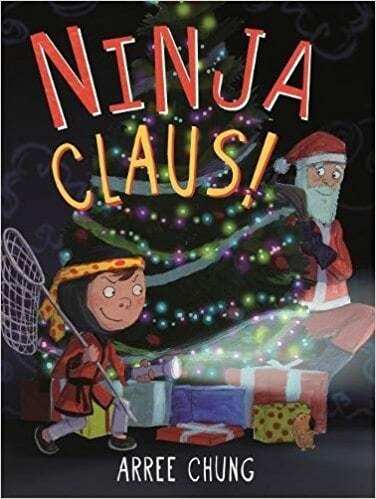 The star of the popular book Ninja! is back again and he’s seriously upped his game this year when it comes to his Santa-spotting plan. 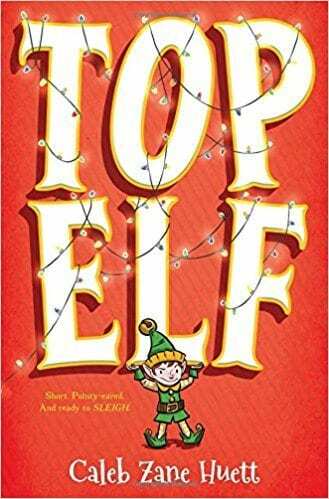 His hilarious letter to the Big Guy and Santa’s crafty response are reasons enough to pick up this title. 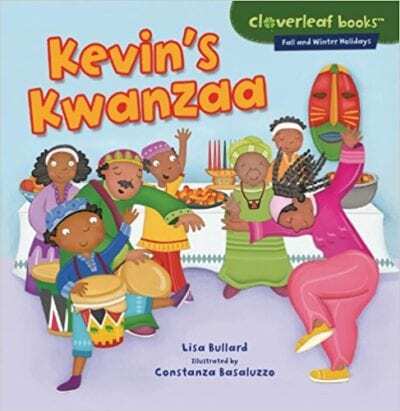 From candles to dancing and more, find out how Kevin’s family and others celebrate the seven days of Kwanzaa. 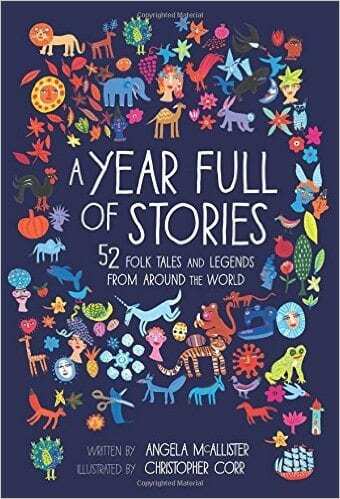 Humorous Chelm stories are a Jewish tradition. 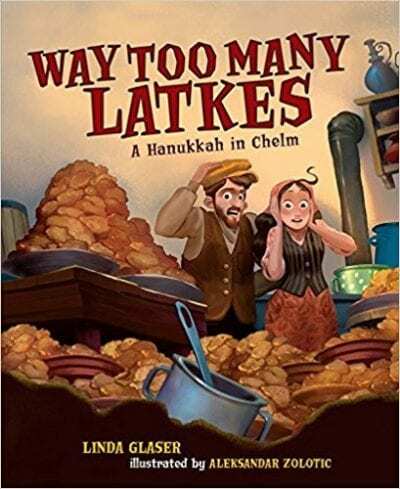 In this one, the village latke-maker forgets her recipe. Her improvisation results in—as you might guess—way more latkes than usual. 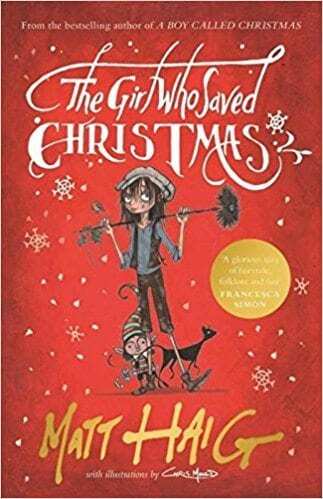 All kids can relate to this classic story about a young girl who frantically tries to correct an impulsive mistake, whether they celebrate Christmas or not. 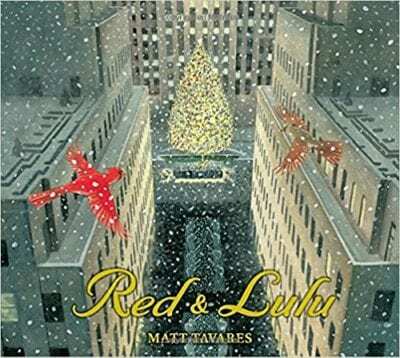 Destined for holiday-classic status, this is the story of cardinal mates separated when their evergreen home is loaded onto a truck bound for Rockefeller Center. In addition to the satisfying story and top-notch illustrations, this book could inspire your students to learn more about winter’s poster-birds. This is a story about the Jewish tradition of tzedakah, or acts of charity. It’s a great one to discuss ways to help those in need during the holiday season. 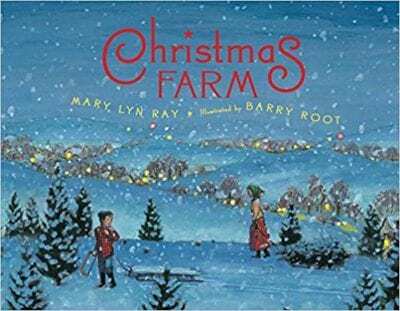 This is a touching book about a young boy who helps his elderly neighbor run a Christmas tree farm. 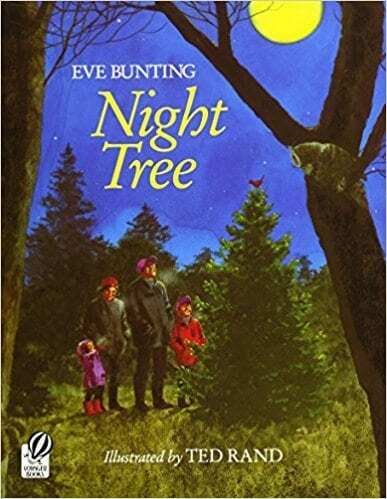 The story is less about Christmas and more about an intergenerational friendship -along with some interesting information about growing pine trees. 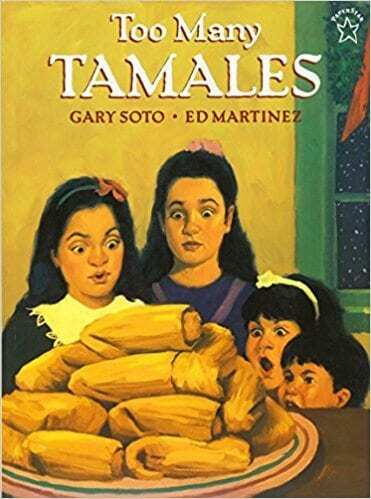 No holiday book list is complete without this title. A family decorates a tree with food for animals in the wintry woods. 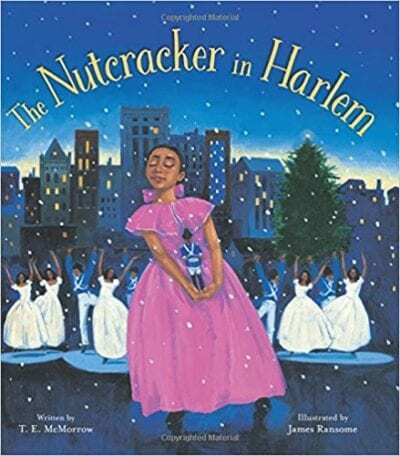 The author’s note explains that this is an alternate retelling of the story, “The Nutcracker and the Mouse King,” on which The Nutcracker ballet is also based. Gorgeous paintings show how a Christmas Eve dream helps shy Marie find her voice in her lively Harlem family. This story shares traditions of the Latin-Jewish community. Isobel celebrates Hanukkah with her Aunt Luisa, recently emigrated from Mexico. 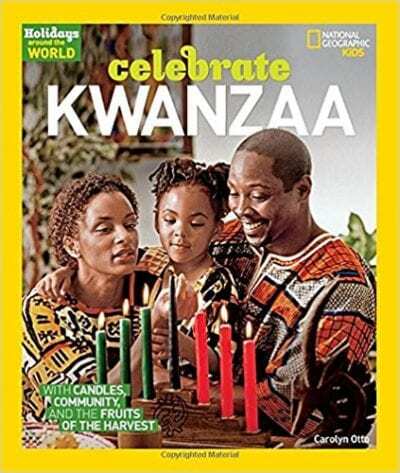 This comprehensive but succinct nonfiction text explains everything Kwanzaa, from the holiday’s origins, meaning, and practices to a recipe and craft instructions. 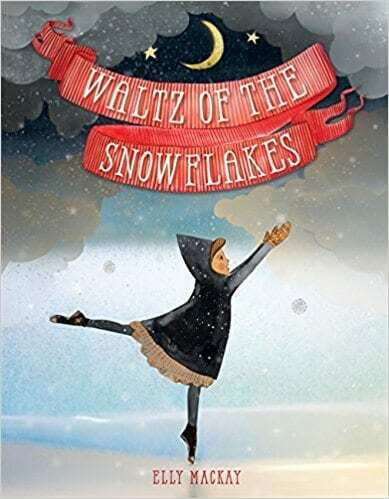 Study the range of human emotion that illustrations can convey with this wordless book about a grandmother who takes her sullen granddaughter to “The Nutcracker.” Scenes alternate between what’s happening on stage and the faces of audience members, creating a unique perspective. 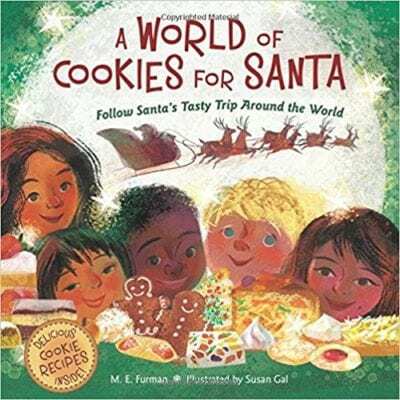 Enjoy the Christmas and Kwanzaa stories from France, Mexico and Africa in this gorgeous book. Then start back at the beginning to read the rest when you return from winter break. 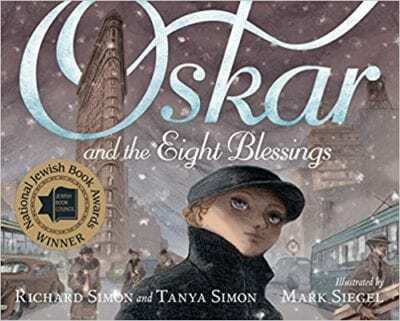 Jewish refugee Oskar arrives in New York City on Christmas Eve and the seventh night of Hanukkah. 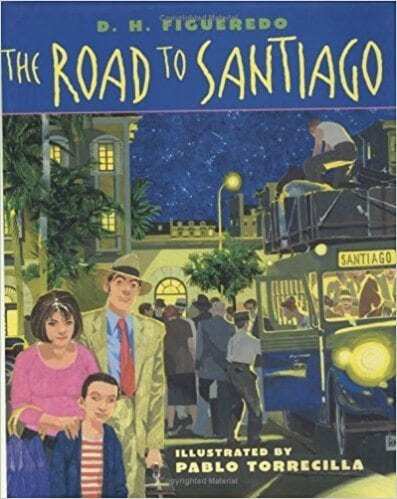 His father instructs him to “look for blessings,” and so he does, traversing the city to collect experiences that are each based on a real event from 1938. It’s Nochebuena, or Christmas Eve, during Castro’s revolution in Cuba. Alfredito’s family looks for a way travel to see relatives for Christmas when train service is unavailable. 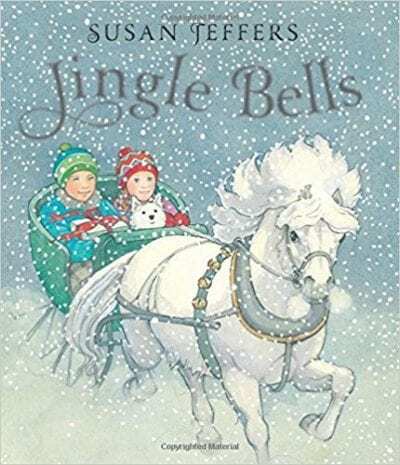 This diverse holiday title sensitively portrays a complex time in history. 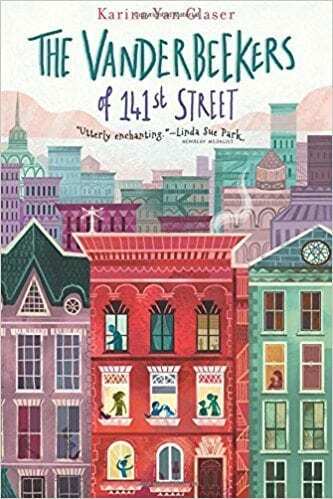 The five Vanderbeeker children band together to save their family home when their landlord decides not to renew their Harlem lease shortly before Christmas. The biracial Vanderbeekers are a welcome addition to a primarily non-diverse middle grade and YA holiday book market. 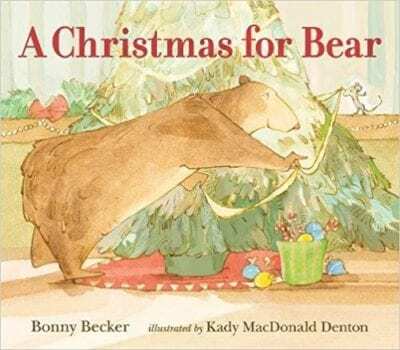 This quick, funny read will appeal to students who are excited for the holiday season. North Pole residents complete holiday challenges as they compete in the Next Santa competition. 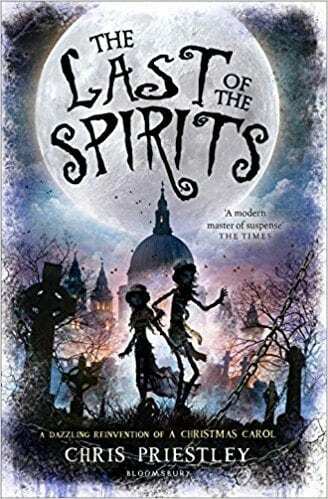 This unique believe-in-the magic-of-Christmas story takes place in 1840s London, where young Amelia struggles to keep the faith when faced with difficult obstacles. This is the author’s second historical fiction book based on events from the lives of young friends Truman Capote and Harper Lee. The two attempt to make sense of a Christmas crime during tumultuous times. 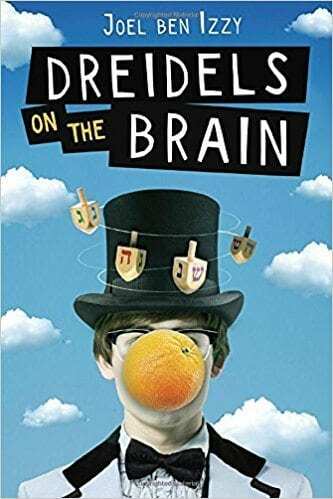 A relatable and awkward but highly likeable adolescent, Joel is the only Jewish student at his school. 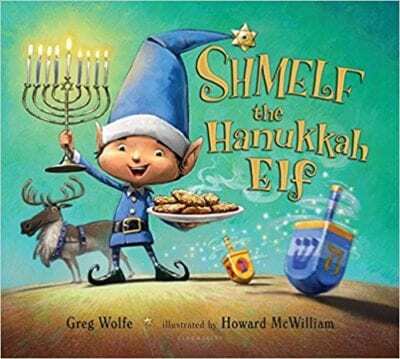 As Hanukkah approaches, he’s desperate for a miracle to help him make sense of his faith. In this edgy retelling of A Christmas Carol, Sam wrestles with whether to kill Scrooge. Frightening run-ins with spirits of the past, present and future both inform and complicate his decision-making. 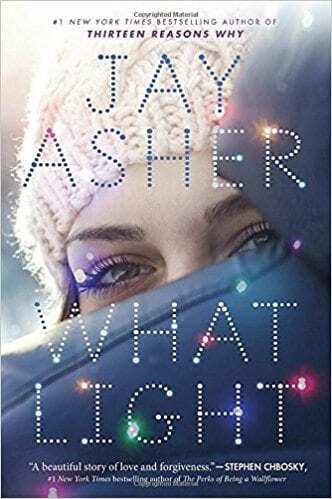 This title gets attention for being by the author of Thirteen Reasons Why, but it is an enjoyable story in its own right. Sierra has to move to California every winter for her family to sell Christmas trees, a tough situation for any teen. 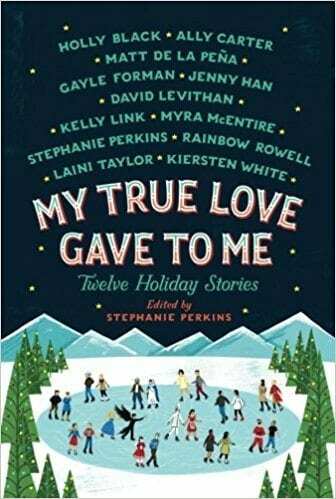 This collection of short stories includes Christmas, Hanukkah, winter solstice and New Year’s-themed teen romance selections by well-known YA authors. Share it with your students, then go home, curl up with a blanket and holiday treats, and read it yourself. 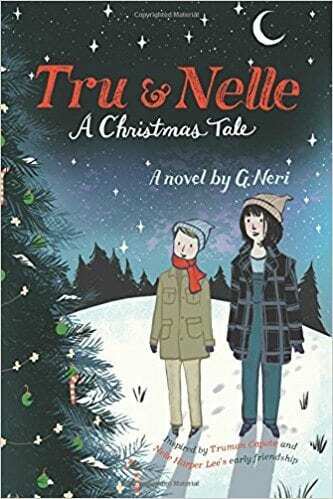 Three popular authors offer three connected stories that occur during a Christmas Eve snowstorm. There’s a major motion picture in the works based on this title, which is sure to up its appeal. 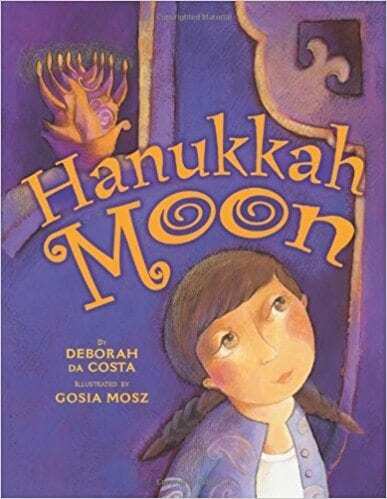 What are your favorite Kwanzaa, Hanukkah, and Christmas books for kids? Let us know in the comments!